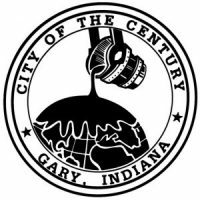 Residential customers in single family homes and multi-unit apartments (3 or less) are billed $16.30 per month per home for trash collection and disposal. 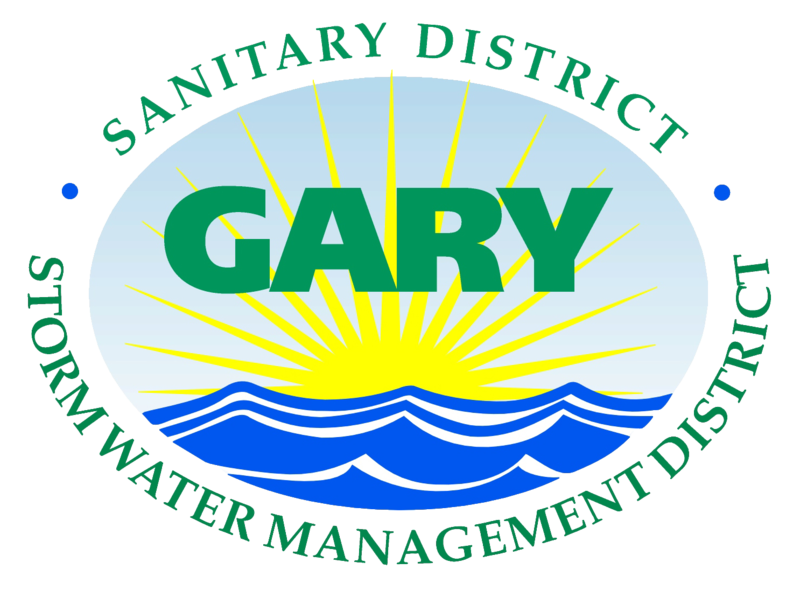 The billing for trash is processed on your Gary Sanitary monthly bill and for all billing questions contact customer service on 219-883-1027. Service request concerns for large item pick up, contact Republic Service on 219-662-8600, or www.republicservices.com.